We love working with clients that get to know us, so you are already on the right path to our hearts. If you like what you see, be sure to fill out the contact form below. 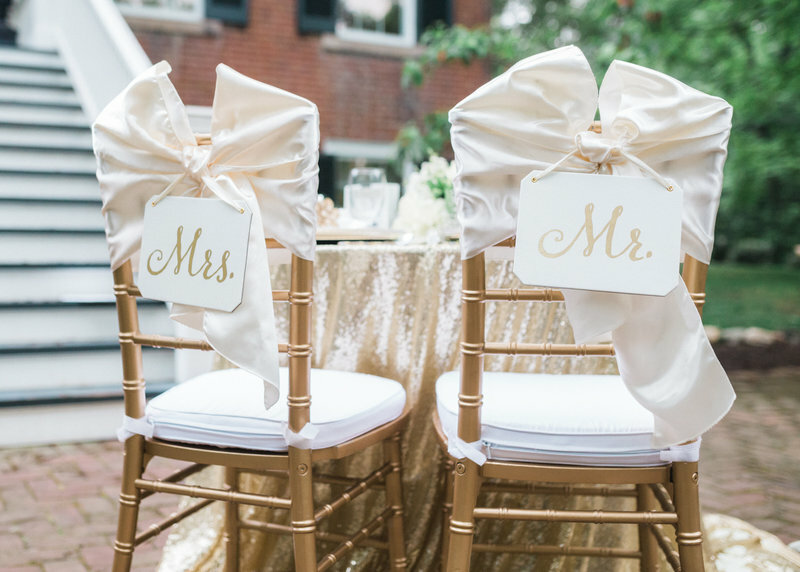 The Antonia Baker Experience is a full concierge event planning firm that specializes in making your momentous occasion a reality. Our priority is YOU! Capturing the details that celebrate every special moment in your life is our expertise. Life is about celebrations, it’s about laughter, happiness, and love so let us do the work, while you truly enjoy the celebration. We have years of experience working with diverse clientele that are striving for a unique experience at their wedding or private event. 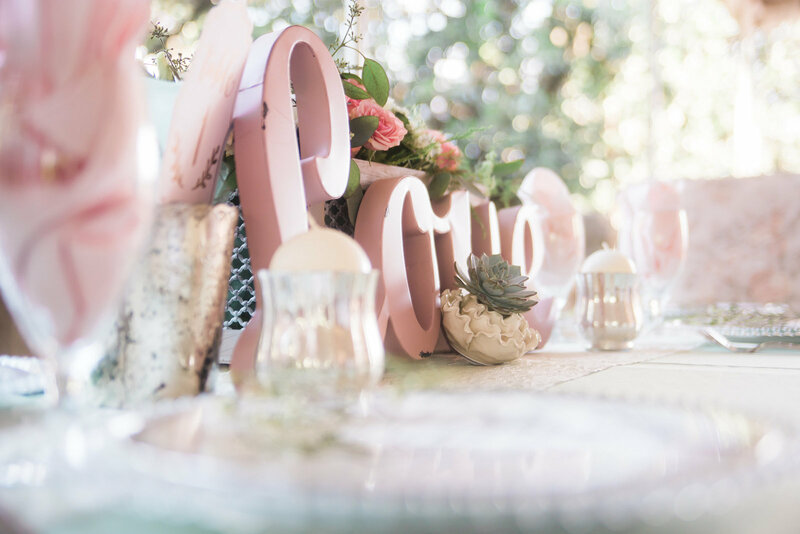 We focus on the simple details that make the largest impact on the event to not only achieve the desired feel you are looking for, but to also keep your event on budget. 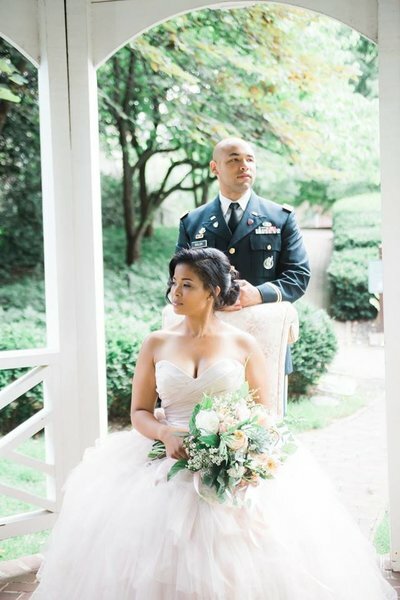 Antonia Baker Experience is a wedding coordination and event planning company that focuses on local weddings in Washington, DC and the surrounding areas of Virginia and Maryland. 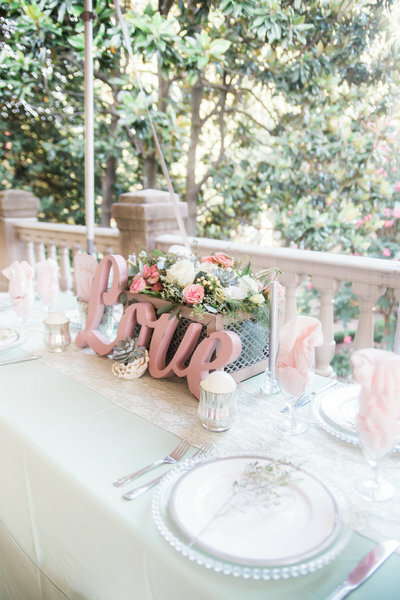 Always striving to be one of the best planners, we carefully select the vendors we recommend and work with at each event based on our client's personalities and overall vision for their events. 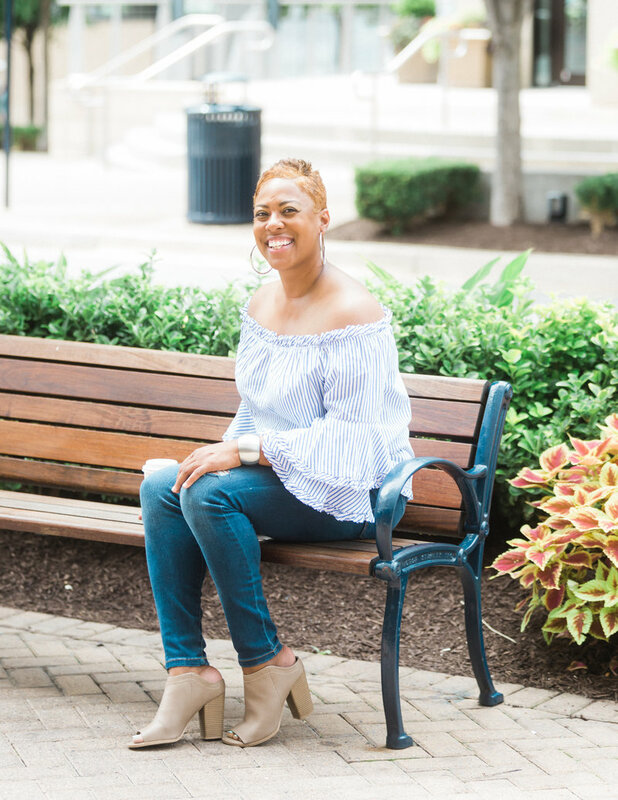 Every story has a beginning and that story begins with our owner and founder, Tonia Baker. 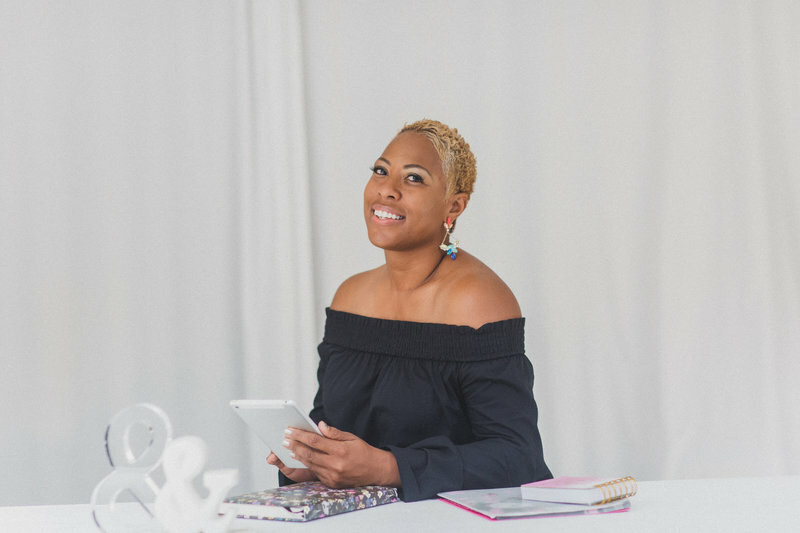 Her passion to make her clients vision come alive is driven by love. She prides herself in making that love a priority throughout the entire process. Being a visionary, her natural ability allows her to add luxury or themes to any event to provide the utmost experience for your special occasion. 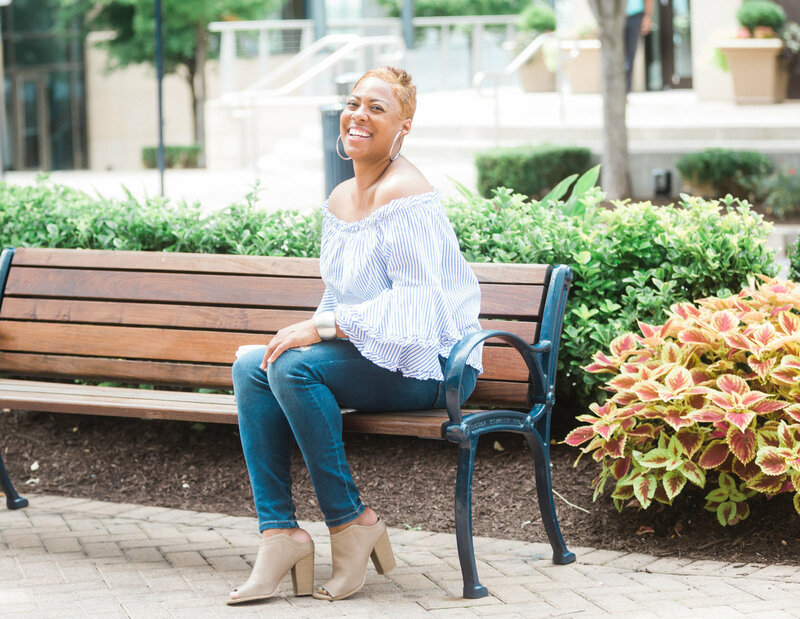 Tonia's background of providing over 10 years of event expertise in corporate america as a planner has propelled her to lend these gifts and talents the outside world. Just know you're getting a exceptional professional and a friend that will guide you to your special day. Tonia's energy will have you coming back for each of those exciting celebrations that need special attention. The Antonia Baker Experience is just that, an experience of love and celebration. Tonia's motto: why wait, lets celebrate! 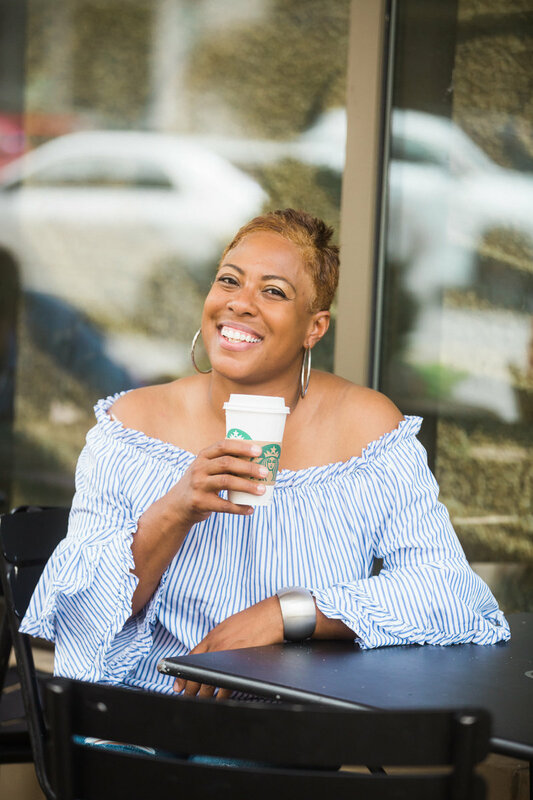 If you connect with that feel of love and you want to know more, then contact us now to schedule your initial consultation with the Antonia Baker Experience now! Thank you and your staff for your excellence and professionalism to make the fairy tale wedding my daughter desired . Everything came together beautifully and the entire family had an awesome day not to mention Bryant & Camesa' ! The bride and groom were overwhelmed , delighted and grateful! 10 thumbs up!!! Love is the center of my world and that is what I push my company towards. Always keep love first because life is empty without companionship, emotional investment, and romance. I truly love my clients, their stories, and their love for one another. I simply love Love. Despite covering the entire DC metro area, Fredericksburg is our home base. We love the small town charm of the Burg as well as the coupling of the old world feel with the youth of the students attending the University of Mary Washington. The small, boutique shops of Old Town along with the easy access to the District makes Fredericksburg a perfect home for our office. If I was not an event planner I would be Janet Jackson back-up dancer. I am being for real, here. Of course, the tour would be the IF tour and we would visit all of the beautiful countries around the world while drinking and dancing our hearts out. It would be SO much fun, girl. If you know me then you know I think and love with my stomach. Honestly, is there anything better than wearing PJs, watching some Real Housewives of Atlanta, and kicking off a food binge of pizza from La Delizia coupled with wine and Reese's peanut butter cups. Oh, goodness. I've got to go, girl. 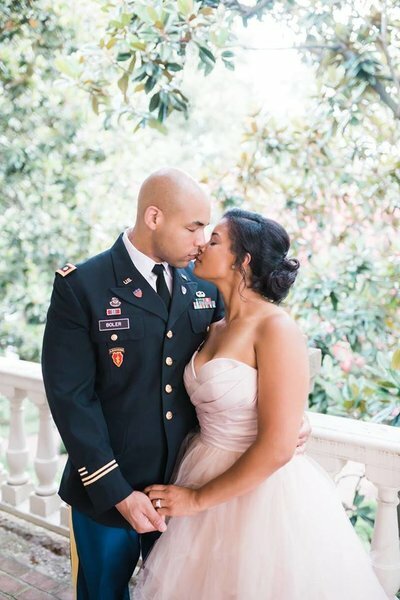 I had a summer wedding in Virginia which you know can be hot at times. This was the case for my bride, Tammy. She ordered a special cake that fell apart during the delivery from the baker to the venue. I was able to use my connections to get a replacement cake for the pictures while turning the original cake into a naked version. Stress averted. Our mission is to always provide high quality concierge service to you by providing top notch and quality customer care. Our firm provides event service for your special occasion such as event planners, day of coordinators, photography, caterers, event equipment and much much more. We will truly have a team dedicated to turn your event into an experience. Let a team member provide a free consultation for your special occasion today. Just remember when it needs to be perfect, it needs to be planned! TONIA! She is the MOST energetic, service hearted, kind + welcoming human there ever was! I am SO happy to have met her and would recommend her every day of the week!!! 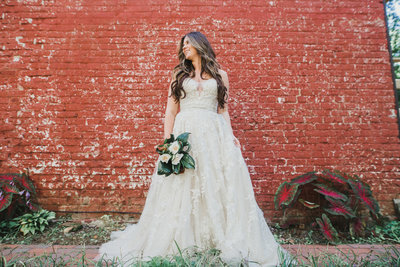 And BRIDES -- there is NOTHING she won't do to make the day perfect, seriously. She is FABULOUS! Planning a party for yourself can be hard enough let alone a party for your coworkers. Fill out the info below and you'll be on your way to taking the title of the company's all-star. No matter the occasion or how close you are to your event date, by filling out this contact form below you'll be very close to having that stress-free party that makes your guests go, "Wow!" Looking for general information or do you have a special question? Please fill out the form below and I will contact you as soon as possible so we can start you on your way to an amazing event!